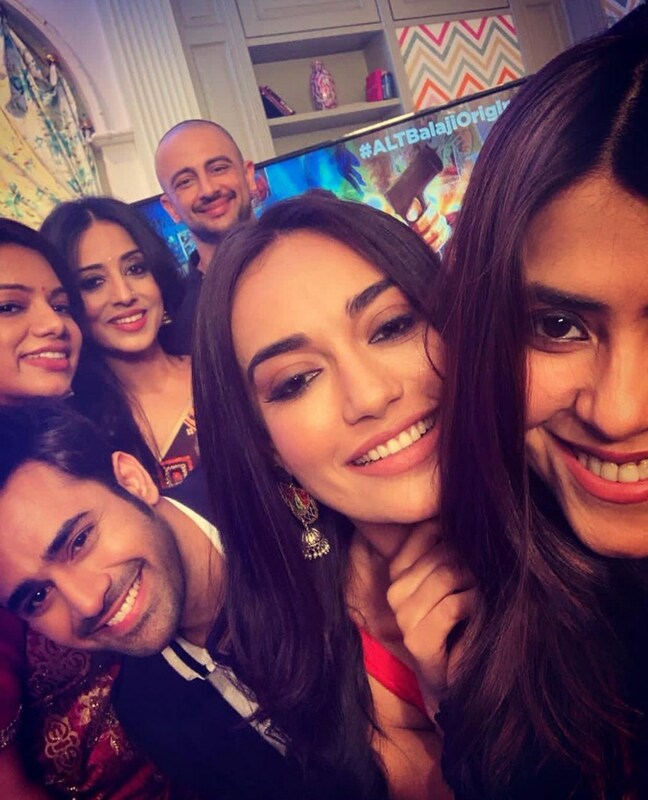 Kapoor recently revamped her one of her old beloved TV shows, 'Kasautii Zindagii Kay' with a new cast which has been receiving a lot of love. Talking about being criticized for her work, Ekta said it doesn't get her down. "World over, I am talking about the post-colonial era, anything popular will be criticized. You cannot take a step with a fear of criticism." Ekta also disclosed a bit about her upcoming shows, she said, "I do have a political web series coming up. It is a very controversial one, I don't want to talk about yet because I don't want to give away anything." Balaji Telefilms upcoming films include, the Kangana and Rajkummar starrer, 'Mental Hai Kya', 'Jabariya Jodi' and 'Dolly Kitty Aur Woh Chamakte Sitare' starring Bhumi Penekar and Konkana Sen Sharma.